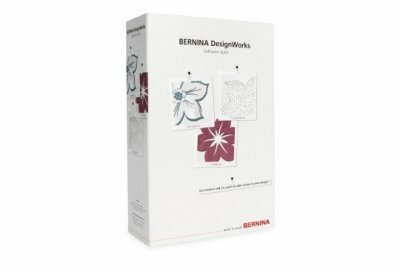 Combine, import or make your own custom designs – with the BERNINA embroidery software, you experience a new standard of creative embroidery. 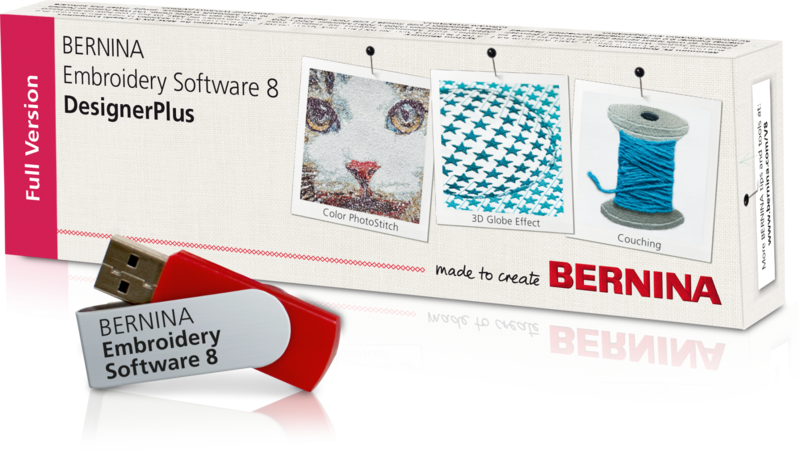 With BERNINA Embroidery Software 8, enhance your creativity with the power of CorelDraw® Essentials X6. Our cutting-edge software is equipped with numerous innovative functions and features. Apply special effects with Color PhotoStitch and 3D embroidery designs. The new Couching features allows you to create special embroidered effects with yarns, cords, wool etc. in combination with classic stitching. These sculptured threads stand out on your design for stunning effects and textures. Advanced CutWork function for eyelet embroidery and appliqué is now built in. Plus so much more to take your embroidery designs to the next level and let your creativity soar. USB stick for installation and product key for software activation – No more dongles! With the bernette embroidery software Customizer you can easily personalize your designs. Combine a text with your favorite design and make your sewing project unique. There are multiple design possibilities: Whether it is a towel with a monogram, an invitation card with an embroidered frame for your birthday party or a cover with an appliqué for your mobile phone – with our software your projects become special. Switch on your computer, put the installation CD in your CD or DVD drive, set up the computer program and put your ideas into action. Transfer your designs with a USB stick to your embroidery machine and unleash your unlimited creativity. 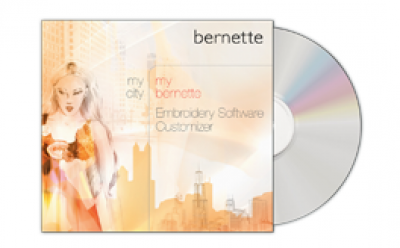 bernette embroidery software Customizer is compatible with the bernette embroidery machines Chicago 7 and Deco 340.